Southampton will live to regret not signing another attacker - Agreed? | The Transfer Tavern | News, breakdown and analysis on all things football! Tempting fate: Will Southampton regret not signing another forward player on top of Elyounoussi? They left it late, but Southampton finally managed to land the centre-forward manager Mark Hughes so desperately craved after Danny Ings arrived from Liverpool on loan on deadline day. As well as Ings, the Saints also brought in Jannik Vestergaard, Angus Gunn, Mohamed Elyounoussi and Stuart Armstrong, which on paper, looks to be good business. Up front, though, was the area Southampton really needed to address and Hughes will be pleased with Ings’ arrival after a season spent with a very unreliable strikeforce. While Charlie Austin struggled with fitness, as he so often does, Manolo Gabbiadini, Shane Long and Guido Carrillo, who is currently on loan at La Liga side Leganes, were all poor in front of goal. Should he be able to stay fit, Ings will drastically help Southampton out in that department under the right circumstances. However, looking at the Saints’ squad, it would be understandable if supporters had concerns about those right circumstances coming to fruition. In the positions behind the striker, Hughes is not blessed with many options to choose from, meaning a lot of the team’s creative responsibility will fall to new signing Elyounoussi and Nathan Redmond. But it may take some time for Elyounoussi to adapt to his new surroundings, while Redmond’s poor form stretches back all the way to last year, so 0-0 draws like the one against Burnley last Sunday could be a recurring theme for the early part of Southampton’s campaign. With that in mind, the Saints could have really done with bringing in another forward player to the club, but Southampton still have a squad that should not be finding itself embroiled in a relegation battle again. If Elyounoussi can bring over the form he displayed at Basel and Redmond replicate the displays he showed under Claude Puel, then Hughes’ men should be in for a much better season than the last. 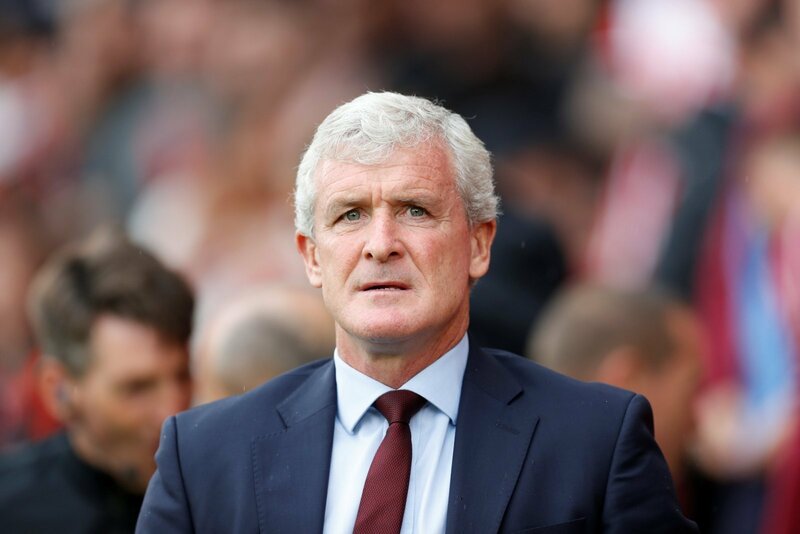 But the addition of another attacking player could have made life so much easier for Hughes and his Southampton side.